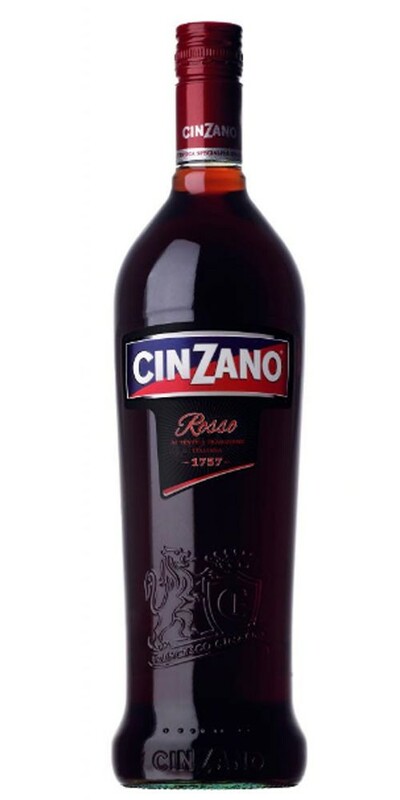 Created in Torino, Cinzano Rosso is the original of Cinzano’s vermouth portfolio. 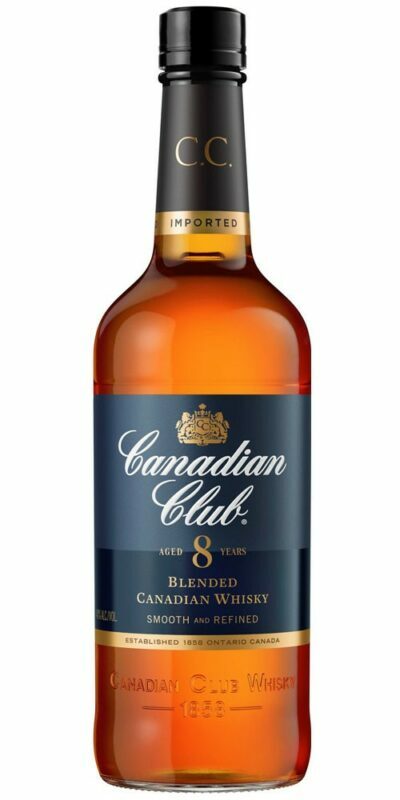 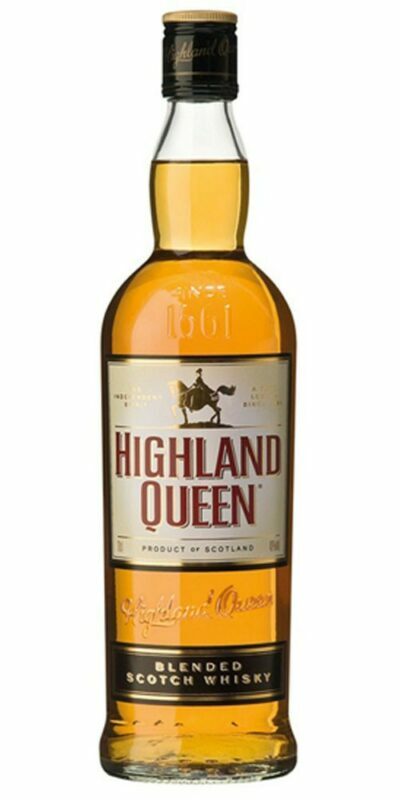 Its amber colour reflects the product’s rich infusion of herbs and spices, while representing its prestige and quality. 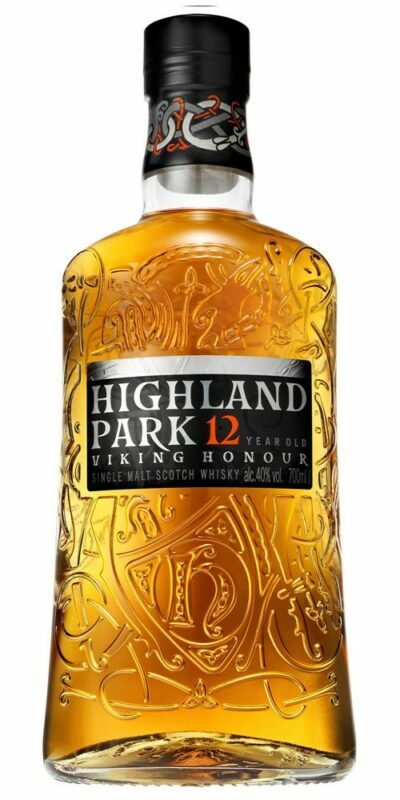 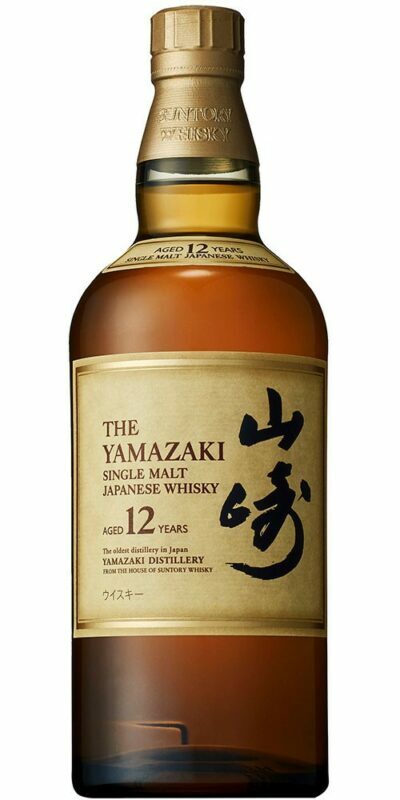 An aromatic mix of vanilla and black cherry, with a hint of creamy caramel on the nose and smooth subtle hints of initial sweetness, opening to spices and complex bitterness, before a botanical finish of artemisia.